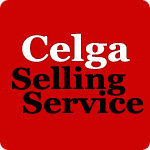 Celga was founded in 2000 by Keigo Morita as a deputy service helping anime cel collectors bid on cels auctioned on Yahoo Japan auctions. Over the years, we've expanded our services beyond anime cels to include the wide variety of products available in Japan and bidding services on many Japanese auction sites. 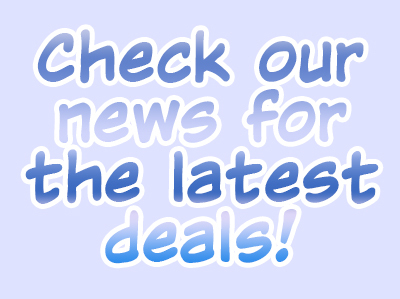 We've recently expanded services to include (webshop)deputy shopping on Japanese web sites and (sell)deputy selling on Yahoo Japan auctions, services few other companies offer. You may also call our Japanese office at 81-90-9466-9433 (81 is Japan's country code), but please understand that English is not their first language! Please feel free to browse our site and use our (searchtags)search tags to search for the items you've been looking for! 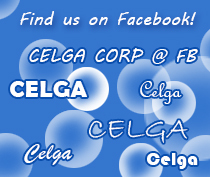 You can sign up for a (signup)Celga account at any time, it's fast, easy, and FREE! We look forward to helping you bring home the items you never thought you could find!